Wellness Wisdom: Stand up and stretch for good health! Inactivity can increase our risk for many health problems such as cardiovascular disease, diabetes, osteoporosis, and even premature mortality. 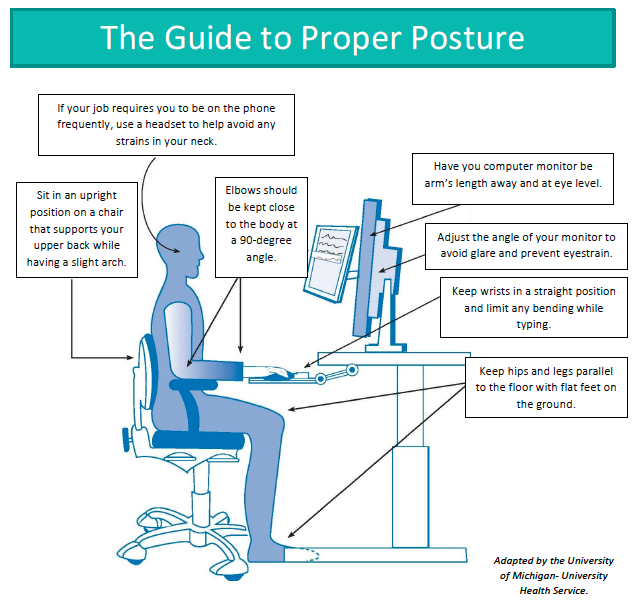 Read on the learn how simple ergonomics can improve your health and wellbeing. 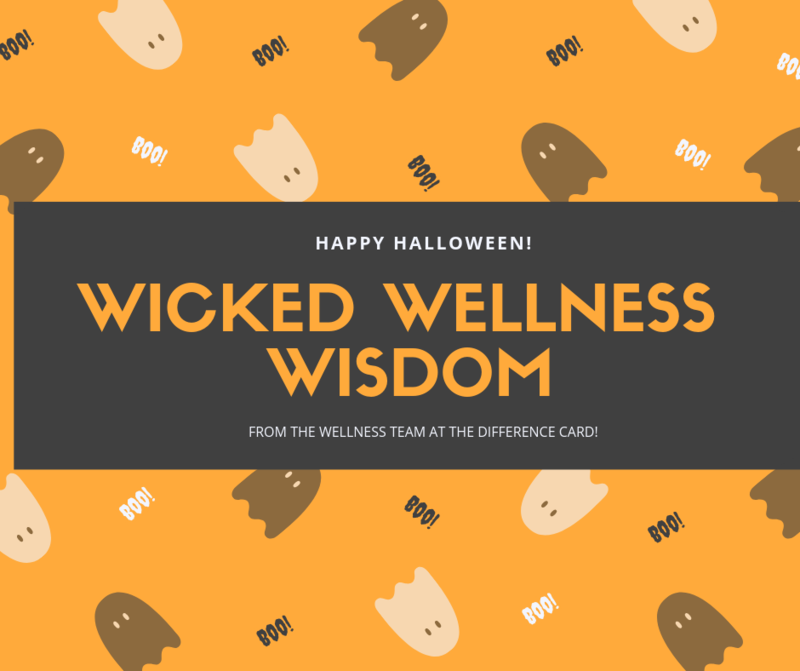 Wicked Wellness Wisdom: Delicious AND Healthy Treats for Halloween! Halloween is a wonderful time of year! It’s a day filled with spooky spirits and a day where we get to dress up as whatever we want to be. Our Wellness Team says that you shouldn't deprive yourself of the treats that make you happy! Read on to learn about some great tips to enjoy the spirit of Halloween without feeling bad. New research has shown that dietary cholesterol in eggs does not impact your risk for heart disease. In fact, eggs are actually really good for you! 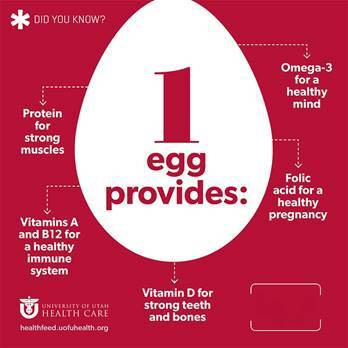 Read on to learn more about the health benefits eggs can provide along with tips to make the perfect scrambled egg! The Difference Card is proud to be a sponsor and exhibitor at the NJSBA Workshop on October 23 - 24, 2018. Workshop 2018 focuses on "Engaging Every Child" where they believe every child has a path toward success. 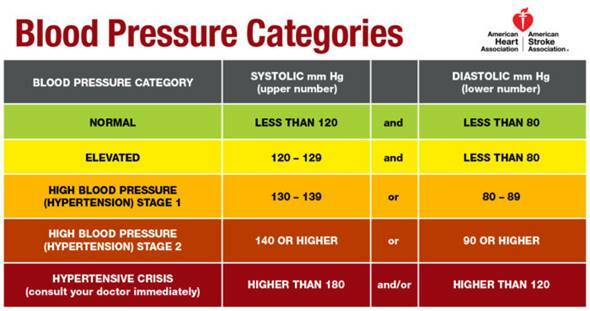 High blood pressure should be treated earlier based on new American College of Cardiology (ACC) and American Heart Association (AHA) guidelines for the detection, prevention, management and treatment of high blood pressure. Our Wellness Experts discuss a 4-step plan for maintaining a healthy blood pressure in this Weekly Wellness Tip.